While I don’t see a huge number of couples in my practice, I’m often talking to individual clients about their relationships. 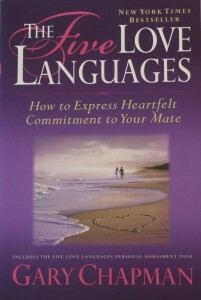 Attachment is a concept that I frequently discuss with couples or those dealing with relationship issues. Put simply, attachment is our need to be in close relationships with a few (significant) others and how we act emotionally and behaviourally to ensure our safety and closeness to those loved ones. Ok, it may sound much more complicated than it actually is…which is why I pulled out one of my favourite books to re-read and write about this week. 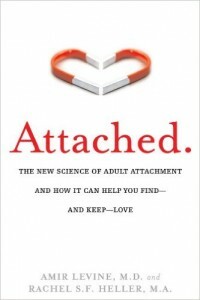 In Attached: The New Science of Adult Attachment and How It Can Help You Find – and Keep – Love, the authors describe how different attachment styles can be applied to adult relationships. 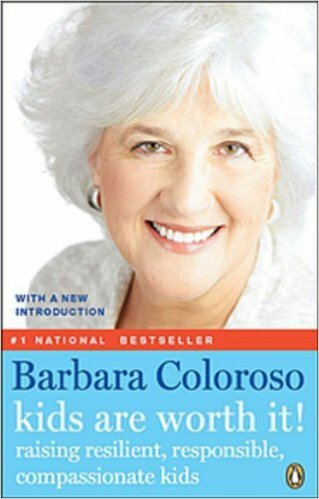 Typically, the research has focused on attachment styles with our primary caregivers as children and so this book is focusing on a lot of new research. The authors give detailed descriptions of the three different types of attachment, secure, avoidant, and anxious, and they describe how the different attachment types can and do tend to interact in adult relationships. They focus some specific attention on relationships between avoidant and anxious attachment styles, as those relationships have the potential to be toxic. 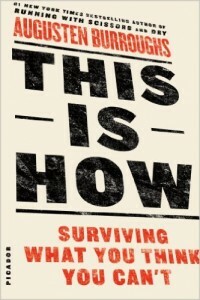 I really enjoy this book… this was probably the third time I’ve read it now. I feel as though attachment style and its direct link to our adult relationships is an under-researched and perhaps even undervalued idea. This book discusses the fluidity of one’s attachment style and how it can be influenced by many different factors. I often find myself telling my clients that awareness is the first step (with anything!) and this book really does do a great job of helping readers to develop an understanding of their individual attachment style and how that style can reveal itself in relationships. 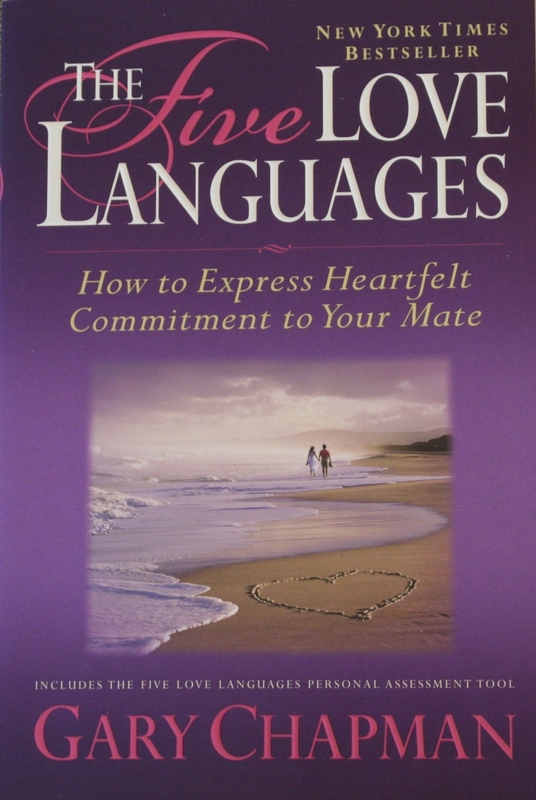 I recommend this book to anyone who wants to increase their self-awareness regarding their needs and why they act the way they do in relationships.